Make Your Home Drop Dead Red! Bright, modern red cabinets add flair. There is a fresh, modern way to use red in your home. Of course, red is a traditional color. Indeed, it’s classic. 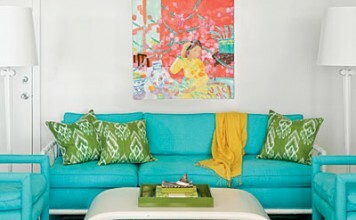 However, decorators are using reds in fresh ways to keep the look modern. 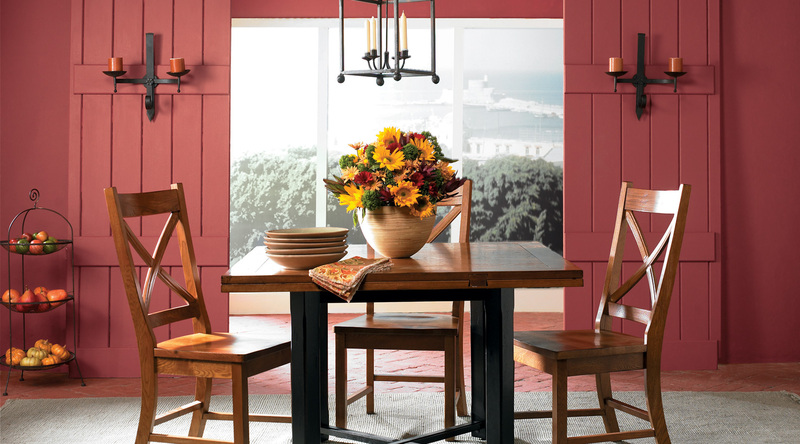 Modern red is a rich, rustic barn red. 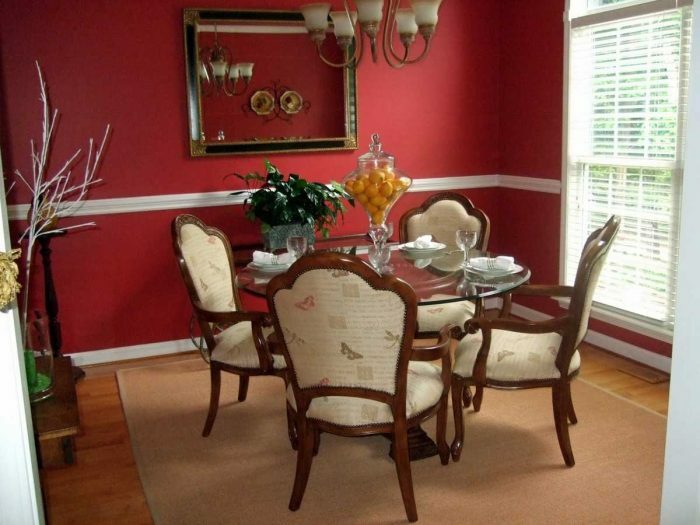 In addition, bright cheerful reds trend…well, red hot. Traditional in shade, decorators have made this classic new again. 2017 promised to be a red renaissance. 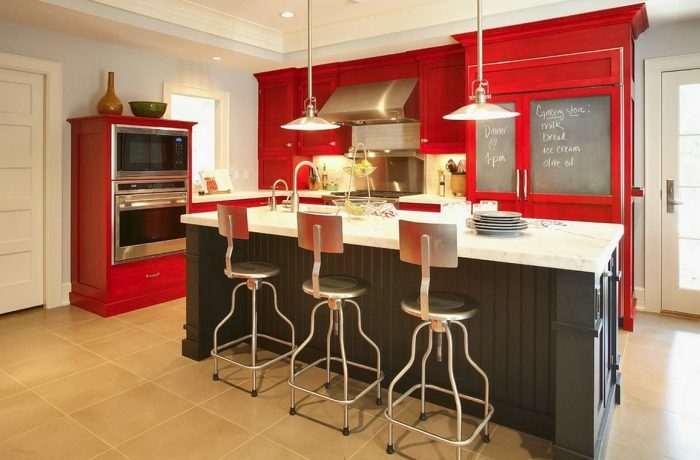 Primarily, red is trending in kitchen cabinets, bathrooms, and dining rooms. Using modern red warms up these rooms. Red adds charm and elegance in these spaces. A barn red kitchen island charms visitors. Cheery bright red cabinets pop in this kitchen. 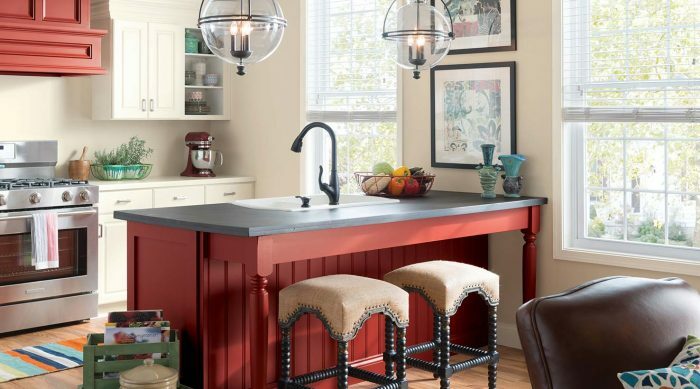 Decorators boldly choose red cabinets. However, walls and floors must remain strictly neutral to achieve this contemporary look. Otherwise, it becomes too heavy. Stick with minimalist light fixtures to complete the sophisticated look. 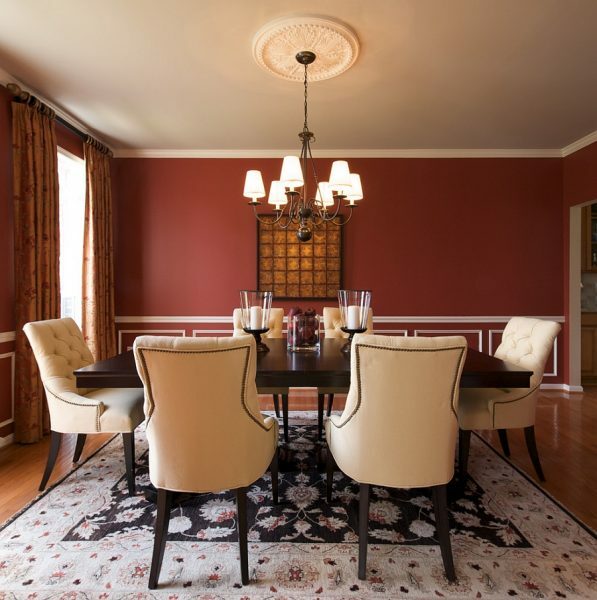 Sherwin-Williams Rustic Red complements this dining room to perfection. Barn red walls suit this transitional dining room. Indeed, white trim pops against the red paint. 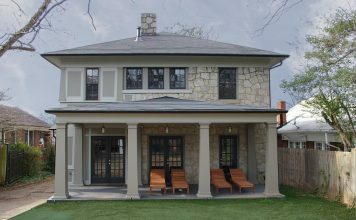 Above, the decorator blended traditional style with contemporary paint. Also, the accessories are kept minimal. This is called “transitional” style. Of course, red’s a classic choice for the dining room. 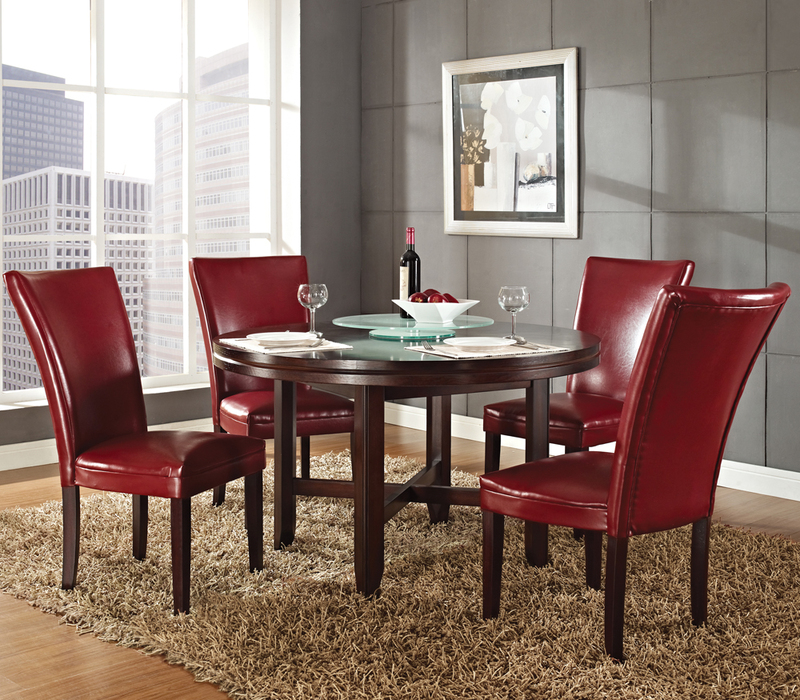 Red upholstery offers a “red” alternative for those who are faint of heart. Of course, not everyone can paint their walls red. Perhaps you’re a renter. Or, you’re just faint of heart or unsure. Invest in red chairs. 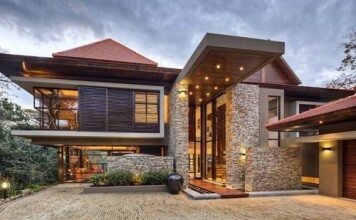 They add dramatic effect against neutral walls. Red bathroom with black & white accessories. 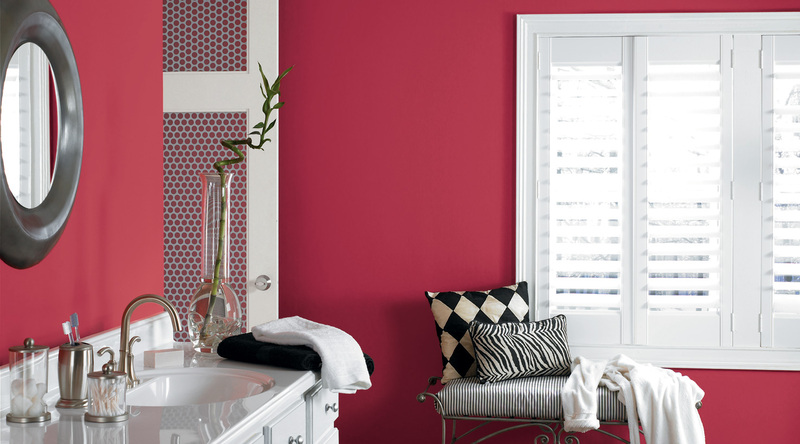 Of course, white pops against cherry red walls. Naturally, your bathing time should be relaxing! 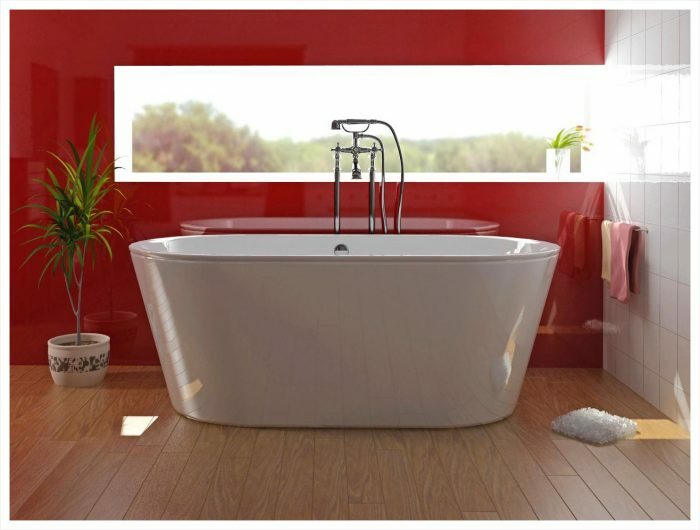 Therefore, treat yourself to the luxury of a red bathroom. In fact, a red sliding barn door is easy to install. On the other hand, you may not want to paint your bathroom red. In that case, a red barn door creates a grand entrance to your bathroom. Keeping the rest of the room neutral is the key to a modern look. In conclusion, achieve a modern look by choosing deep barn reds or cherry reds. Pair them with neutral tones and you will achieve an updated look. Indeed, it will look Drop Dead Red! I love the use of rich reds. Glad to be rid of all gray!